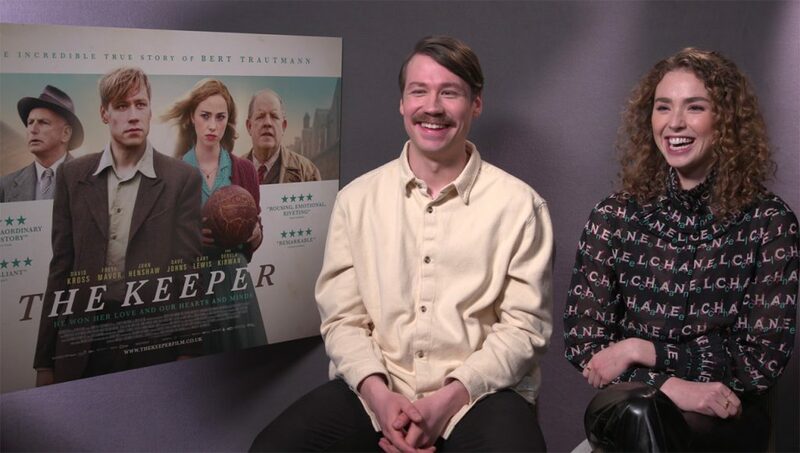 The Tiger Films Team were on hand at the Langham hotel in London to film the press junket for upcoming release of The Keeper with lead stars David Kross and Freya Mavor. 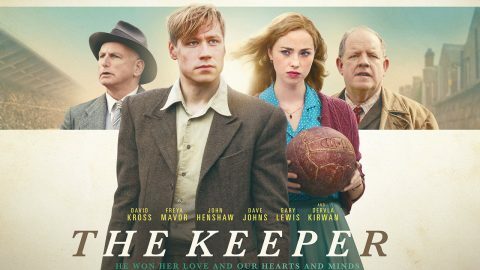 Set during and post-WWII, the film follows the true story of Bert Trautmann, a German soldier turned Manchester City goalkeeper. The Tiger crew were on hand to capture a number of interviews with various outlets and delivered download links of their interviews the very same day.